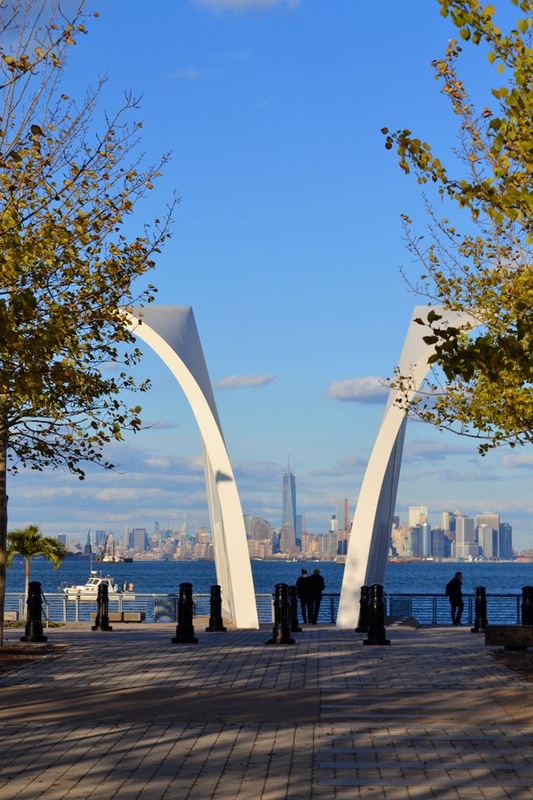 On short visit to Staten Island I spent some time at the 9/11 memorial on the north shore waterfront. 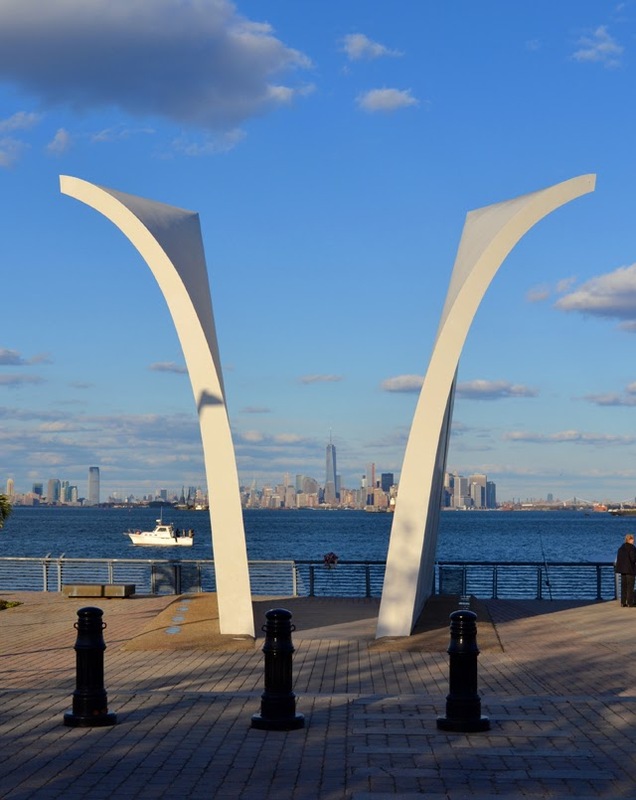 The memorial commemorates the 274 Staten Island residents whos lives were lost in the September 11th attacks. It is a beautiful memorial and I am glad to have seen it in person. To find out more on the memorial and its history please click here.